Hard to admit but the only page in the newspaper that I always read is the Obituaries. I frequently discover histories of fascinating people I surely should have known about who led lives of extraordinary achievement and colour. Of course, the older I get the more I realise that there are no such things as ‘ordinary lives’ for every life contains miracles and marvels if we but took the time to hear all those unrehearsed and untold stories – perhaps God alone performs that service for us. I also frequently find myself strongly disagreeing with the perspective of professional obituarists when they memorialise the lives of men and women whose lives I actually knew something about or who had an emotional impact on my own life through their work or character. The Parting Glass will be a strictly amateur enterprise with few dates, lists of honours or details of former spouses. Instead The Parting Glass will be the reaction of someone who reacts to a particular death with a sense of loss and a desire to celebrate with wonder how lives near and distant in place and time can resonate and echo with my own. He was born in Texas in 1931. From his dad he inherited a taste for the bottle and from his mother the hope of salvation. The world and his own nature offered up the simultaneous allure and spectre of sin, guilt and damnation. George’s voice had to be controlled even under the most crushing spiritual and emotional pressure because it was his, and our, final defence against defeat, depression and madness. Sing one for me George! 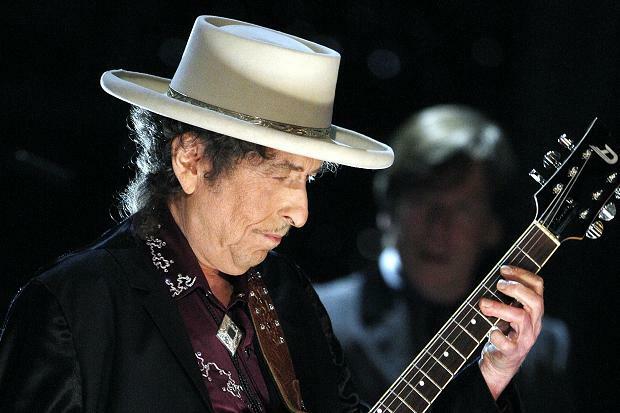 But, he lived and died as the greatest country honkytonk balladeer who ever lived. If you want your heart pummelled and wrenched (and sooner or later we all do) no-one can perform emotional/emergency cardiac surgery like good ol’ George. 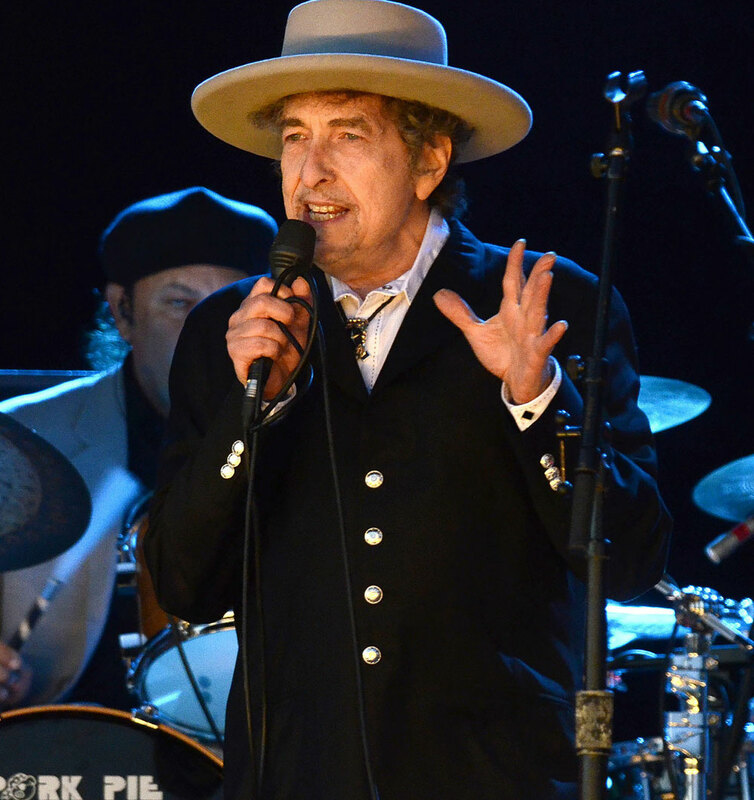 I won’t list all the hits – there are several fine compilations, easily available, where you can soak yourself in his genius for mining and assuaging in song the travails, tragedies and travesties of life, love and death. What more do you want? Knowing this as a man helped the artist to sing the song with startling tenderness – with the tone of a man who has been so blasted by the storms that have assailed him that he has surrendered all his rage to accept gratefully the consolations of bare humanity. Not many really deserve to have angels sing them to their rest. For the rest of us we could do no better than settle for the immortal tones of the sinner’s friend – George Jones. 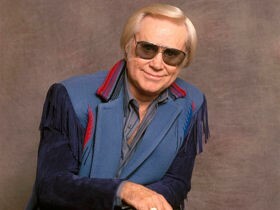 George Jones died on April 2013 in his 82nd year.